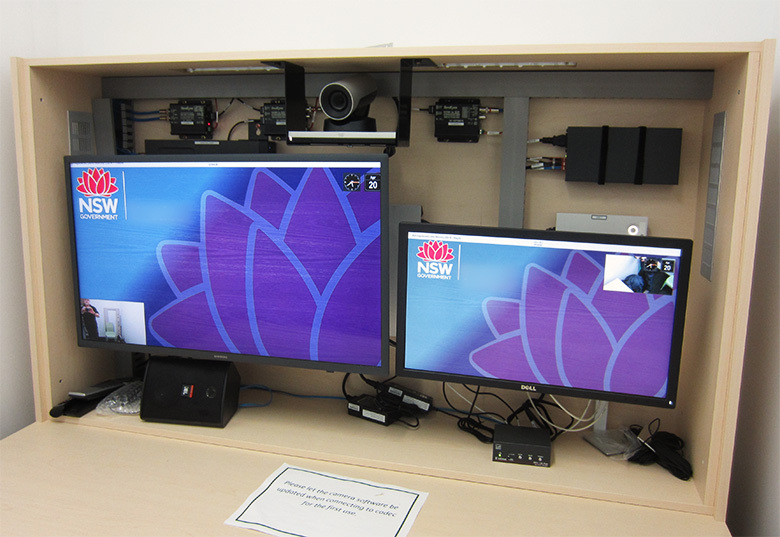 Upgrade existing Video Conferencing facilities throughout NSW high security institutions and refresh the technology from analogue based systems to IP systems. Maintain everyday use-ability of operational services with minimum on site disruption. Plan, coordinate and implement an Audio Visual Link (AVL) upgrade and expansion program across 6 metropolitan and regional sites in a 9 month period. Project manage all site works and liaise with all customer and third-party stakeholders to ensure all relevant milestones and budgetary targets were satisfactorily delivered, including: procurement and delivery of equipment; co-ordinate and arrange access and Customer supplied resources to each site, maintain day to day operations of legacy customer systems and work closely with on-site staff to minimise disruption. Work closely with the customer’s IC&T infrastructure team to deploy new network hardware at each site. 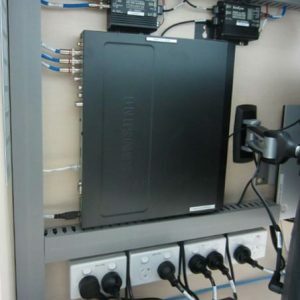 Test each new installation and provide end user training of the Video Conferencing system. Customer is enjoying the benefits of quality installations in their various centres and granted NTS good to superior ranking across all KPI’s.